Cigarette box with Che Motive. 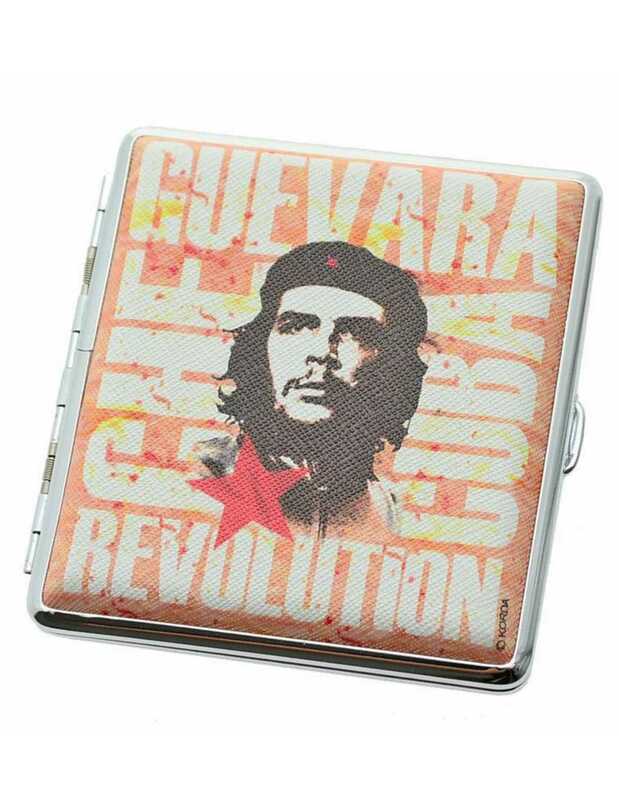 The perfect cigarette box for the contemporary revolutionary. Size approx. 9.5 x 9 cm. Designs vary.